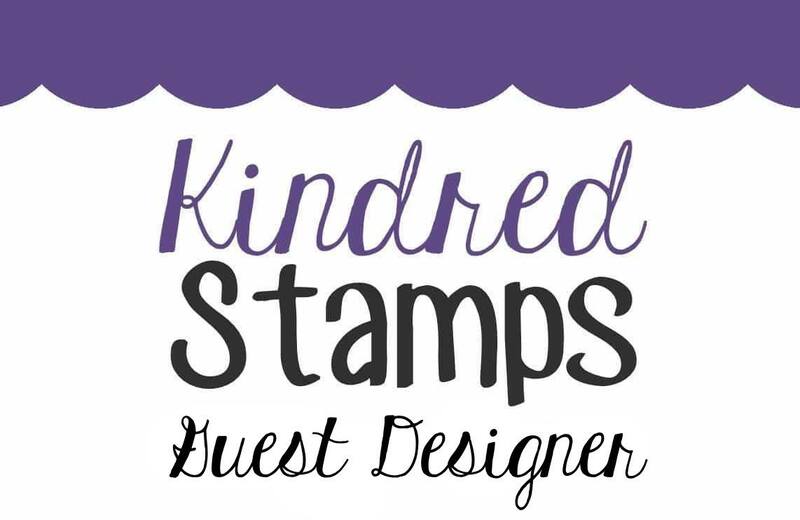 This week's Stampin'Bs challenge was very timely. 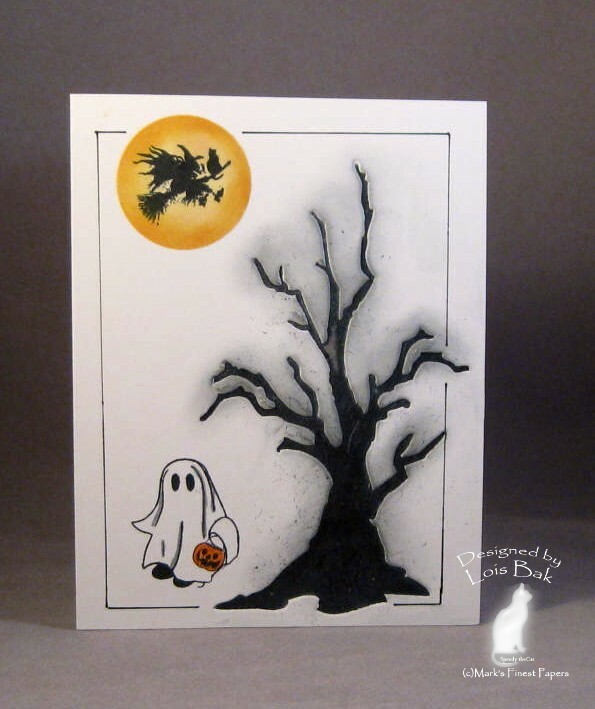 Our hostess, Faith, made it an easy challenge -- do a Halloween card. 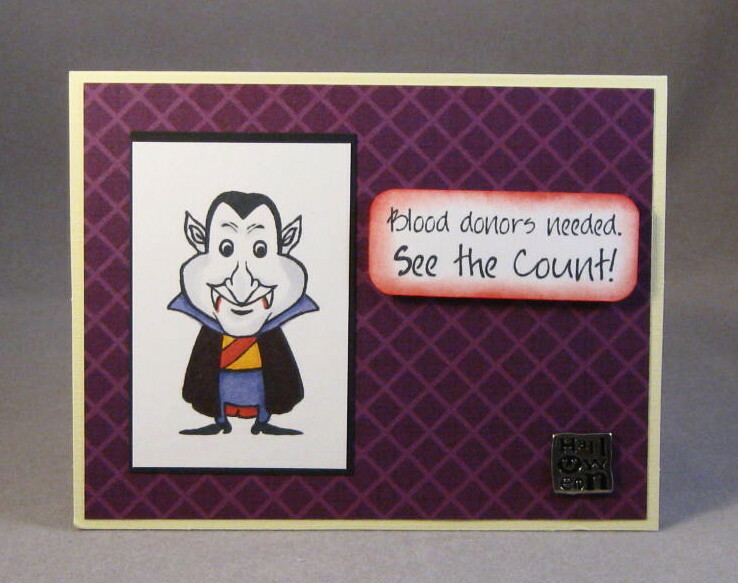 This was the perfect opportunity for me to make some more cards for my mom's assisted living facility. Each year my sister and I make a total of 90 Halloween cards for the residents there. I usually make duplicates of each card so they go together quicker. 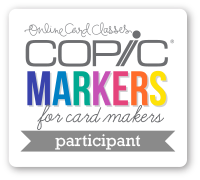 It doesn't take a whole lot more time to make four cards than it does making one -- when you're making the same card! Here are three of my cards. Thanks for stopping by. We'd love for you to play along with us. 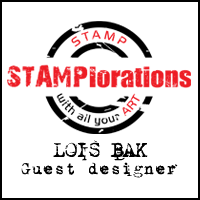 The Stampin'B challenge this week was hosted by Vicky Gould. 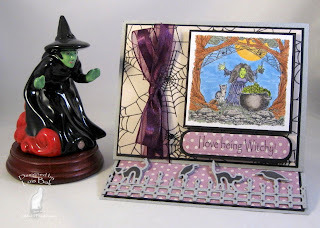 She asked the team to make cards using at least two different Spellbinders dies. My dies were Labels Eight and Leaves. Autumn's Glory is its colorful leaves. I cut three of them using some scraps from my scrap accordian folder, so I'm not sure exactly what cardstock they are. I sponged them with Tim Holtz inks -- Antique Linen/Rusty Hinge and Mustard Seed/Dried Marigold. The card base is Mark's Finest Papers Natural Vanilla Bean on which I stamped the large leaf image from MFP Autumn Glory in several Memento colors -- Rich Cocoa, Rhubarb Stalk, Potters Clay. After cutting the Labels Eight piece from another scrap of Natural Vanilla Bean, I traced the die onto MFP Dark Chocolate Bar and cut it out with scissors. This gives a narrower mat than if I had used the next size larger Labels Eight die. The diecut leaves are popped up on pop dots to give some texture. Thanks for stopping by and looking at my card. 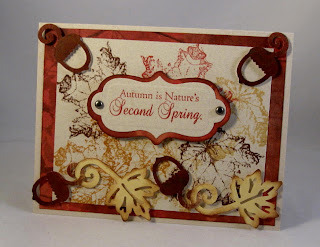 The Inspiration Challenge over on Splitcoaststampers introduced us to a very yummy site, The Creative Cake Academy. The cupcakes shown are just amazing! For my inspiration I chose the purple-decorated cupcakes, one of which had daisies on it. 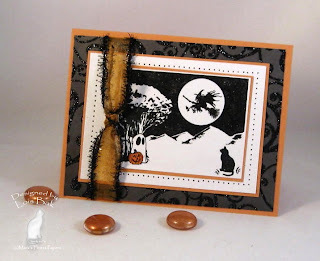 My card also qualifies for Speedy the Cat's Challenge this week -- to make a one-layer card. To give my card a little texture, I first ran it through my Cuttlebug with the Scrollwork embossing folder -- and then brushed the embossing with some Pebbles Pearlescent Chalks. The image is from Mark's Finest Papers set, Greet the Day with Gerber, stamped in Memento Tuxedo Black and colored with Copic markers. 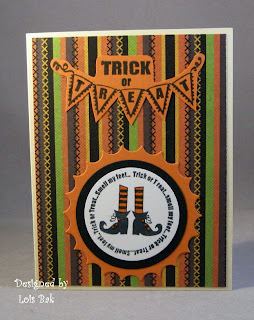 I actually did two cards for Speedy's Friends' challenge -- this one a Halloween card. I inked up the Sizzix Branch Tree embossing folder with Memento Tuxedo Black and then ran it through my Cuttlebug. To give an eerie look, I sponged around the tree with London Fog. The cute little ghost is from Mark's Finest Papers Halloween set from last year, called Broom Rides, and the witch is actually the watermark from Get Your Broom On, a new set this year. After I finished my little scene, I made a "frame" around it using a black marker. Thanks for stopping by and looking at my cards. This week's new releases are: Autumn Glory, Boo To You, Covered Bridges, Get Your Broom On. For your convenience, all these sets are available TODAY at Mark's Finest Papers. Again, I'm not an official part of the hop, but thanks for stopping by my blog. 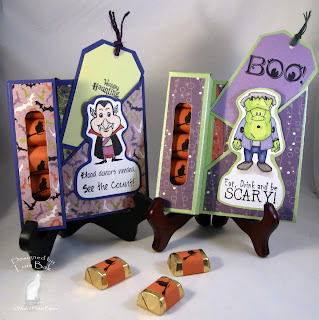 Here we are -- the last day of the Blog Hop, and we have another Halloween set. For my first card, I decided I was going to add only a touch of orange to an otherwise black and white card. 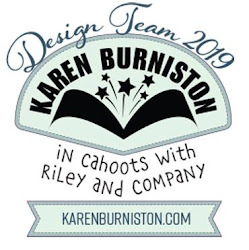 When I saw the image that I used on my second card, I immediately thought of the three witches in Macbeth -- "Double, double toil and trouble; Fire burn, and caldron bubble." As I mentioned the other day, I love Halloween. My sister and I make Halloween cards for the residents of the assisted living facility where my mom lives -- 90 Halloween cards in all. This week's new releases are: Autumn Glory, Boo To You, Covered Bridges, Get Your Broom On. For your convenience, all these sets are available TODAY at Mark's Finest Papers. 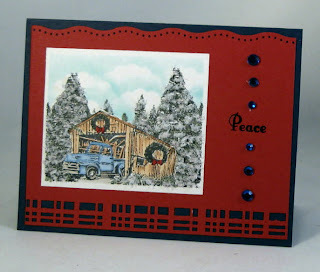 While I'm not an official member of the blog hop today, thanks for stopping by my blog to see what I've created with Covered Bridges -- which might be my favorite set this month. My first card for today is serving double-duty. 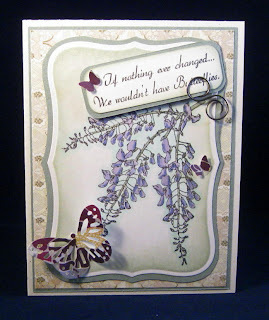 In addition to being for the MFP Blog Hop, it is also for the Stampin'B DT challenge -- to use two border punches. I used the wavy border for the top and the plaid border for the bottom -- with a snowy scene between them. After coloring the bridge scene, I added some Flower Soft for the snow on the trees and on the ground. 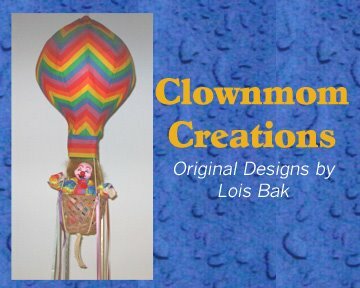 I thought of my second card as an inspiration challenge. When my late husband and I moved from Pennsylvania to Florida some 43 years ago, my brother gave me something to remind me of my Bucks County, Pennsylvania, roots -- that picture of various landmarks in Bucks County. As you can see, the image in the upper right-hand corner is a covered bridge. 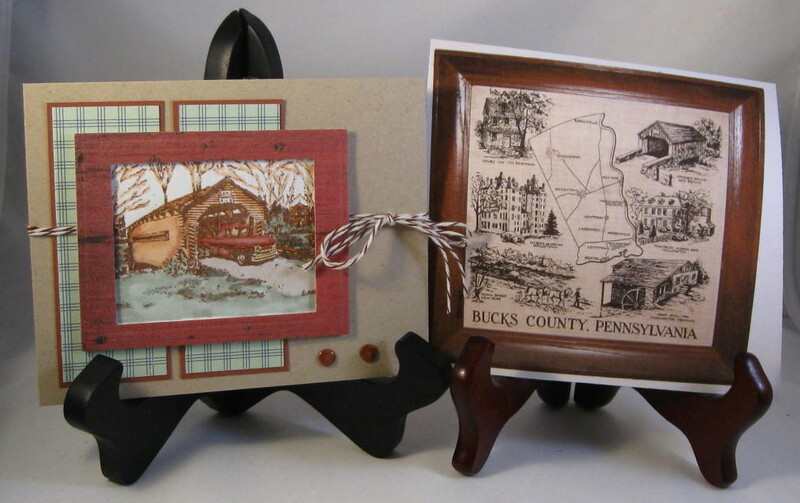 So I used some wood-grain DP to make a "frame" around the covered bridge on my card. By the way, that picture is still hanging in my living room. Bucks County, Pennsylvania, was a great place to grow up! This week's new releases are: Autumn Glory, Boo To You, Covered Bridges, and Get Your Broom On. For your convenience, all these sets are available TODAY at Mark's Finest Papers. Don't you just love this little ghost? Even if you're not a fan of Halloween, you have to admit he's pretty cute. 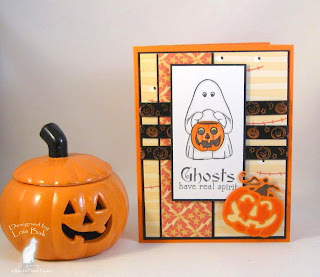 While I love to color, not a whole lot was needed on this card -- just the jack-o-lantern and a little shadowing on the ghost. 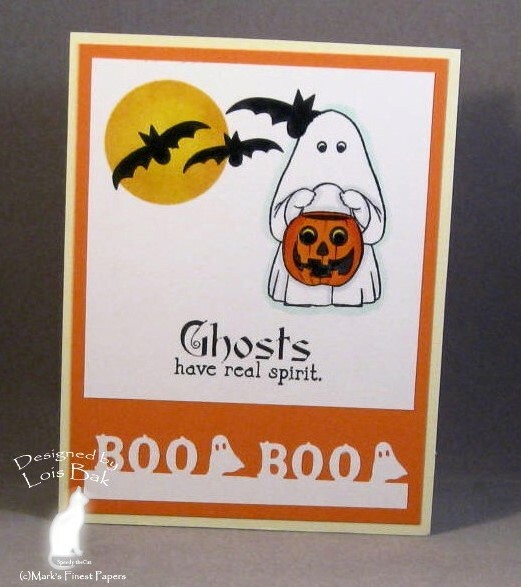 When it comes to Halloween, I think I never grew up -- I love this holiday! I have 15 co-workers, and I am making treat box cards for them this year, using the tutorial on Splitcoaststampers. I made labels for the Hershey nuggets inside, stamping Speedy the Cat on them. For your chance to win: Comment on the following Design Team members' blogs TODAY before midnight EDT. 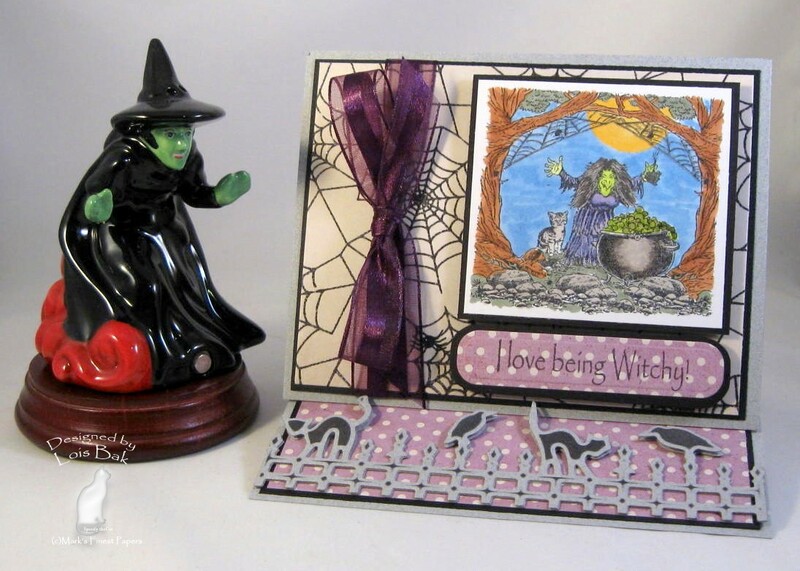 There will be ONE random winner chosen from the comments on today's Blog Hop blogs. That winner will win Boo To You. We will announce the winner's name on tomorrow's MFP blog post. 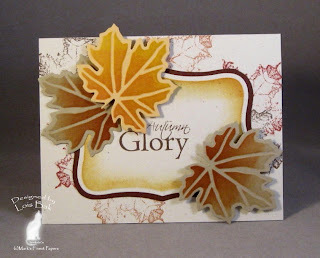 My first card using today's set, Autumn Glory, is a side-step card, which is fun to make. What I like about side-step cards is that you can use many images on your card. 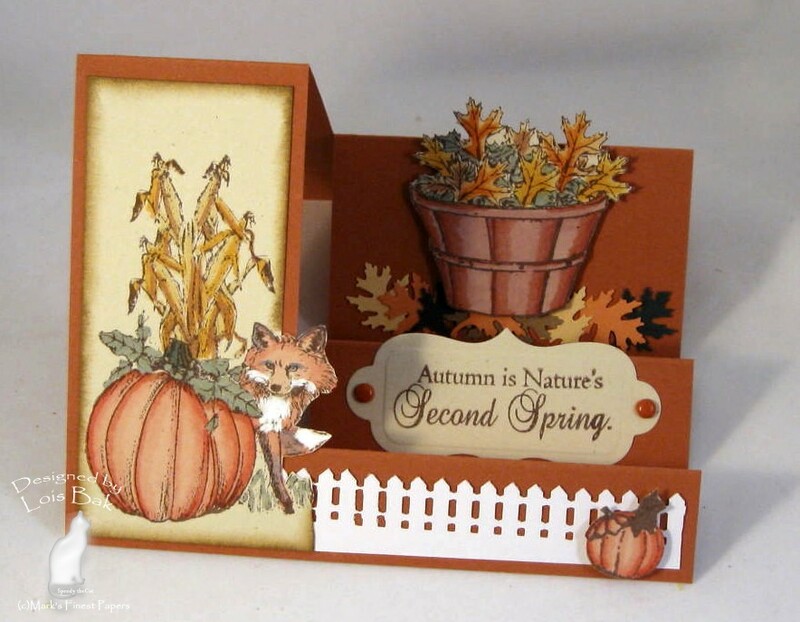 In fact, I incorporated the basket of leaves from another MFP set, Autumn Fun, along with some punched autumn leaves. I thought Speedy the Cat sitting on that small pumpkin (which is actually the logo stamp for this set) would look cute on this card. 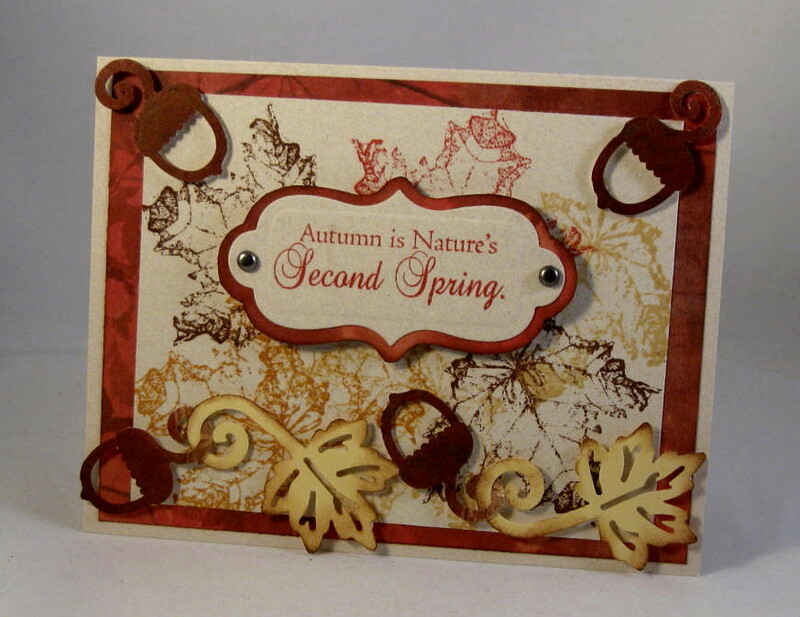 For my second card, I created the background by stamping the large leaf several times in different fall colors and then just added the sentiment. I found this marvelous EK Success garland punch in Joann the other day and had to include the pieces on my card. 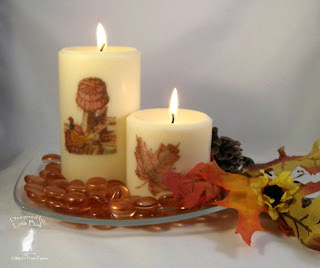 My third project is a centerpiece made with two candles on which I "stamped" the images. Actually, the candles aren't stamped. You stamp the images onto tissue paper, color them and then cut the tissue paper very close to the image. Place the cut images onto your candle, wrap it with waxed paper and then heat them with an embossing tool just enough to melt the candle wax -- and the tissue melts into the wax. I found the plate in Old Time Pottery and added some foliage and the glass pebbles. 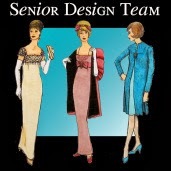 For your chance to win: Comment on the following Design Team members' blogs TODAY before midnight EDT. 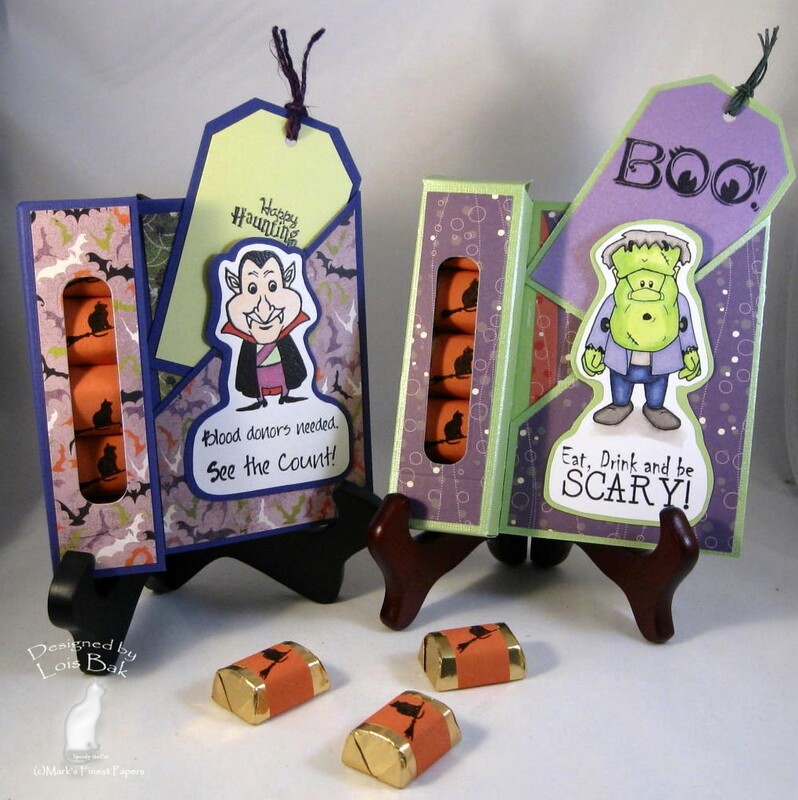 There will be ONE random winner chosen from the comments on today's Blog Hop blogs. That winner will win Autumn Glory. 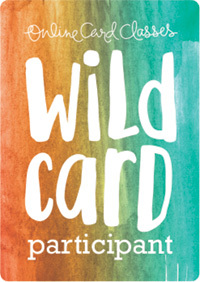 We will announce the winner's name on tomorrow's MFP blog post. 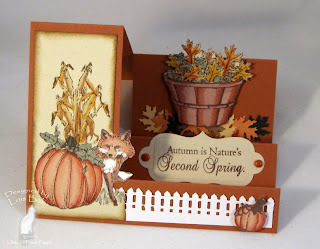 Anne Harmon (jdmommy) is the hostess for today's Stampin'Bs challenge. And she appropriately asked the team to make an anniversary card -- it's her 48th anniversary. 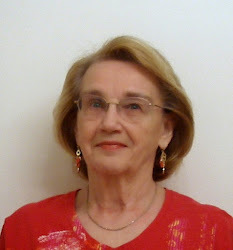 Congratulations on 48 years of marriage, Anne! 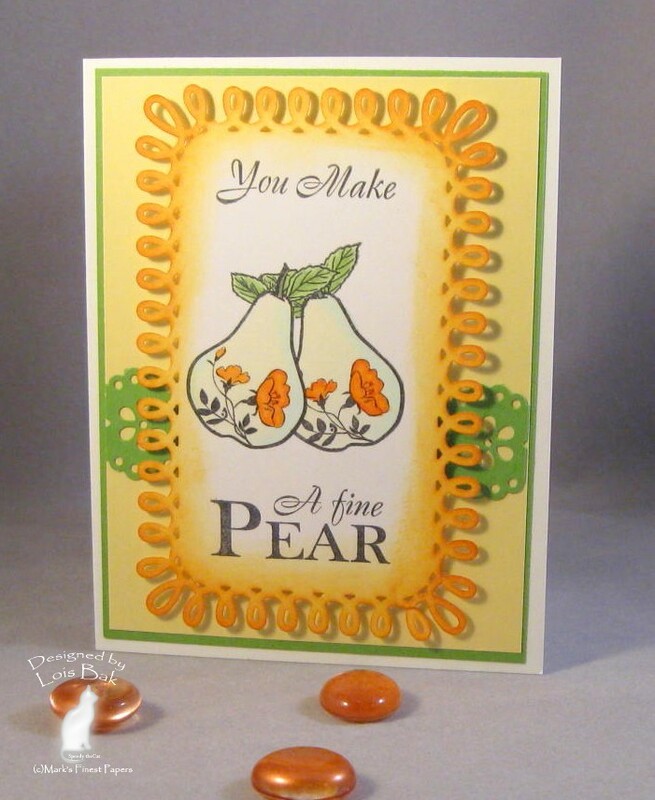 Mark's Finest Papers' set Pears and Hollyhock is the perfect set for an anniversary. The sentiment "You make a fine pair" is so appropriate. I used the smaller of the two pears in the set and stamped two of them. 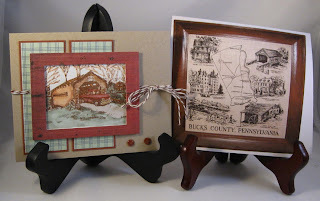 Using a Martha Stewart "around the corner" punch set, I created the border, which I sponged with Tim Holtz Distressed Wild Honey. Our StampinBs challenge hostess this week is Emily, and she asked us to make a card using any kind of a pin or clip. When I first started card-making, I bought all kinds of clips and never really used many of them! Emily forced me to pull some of them out! 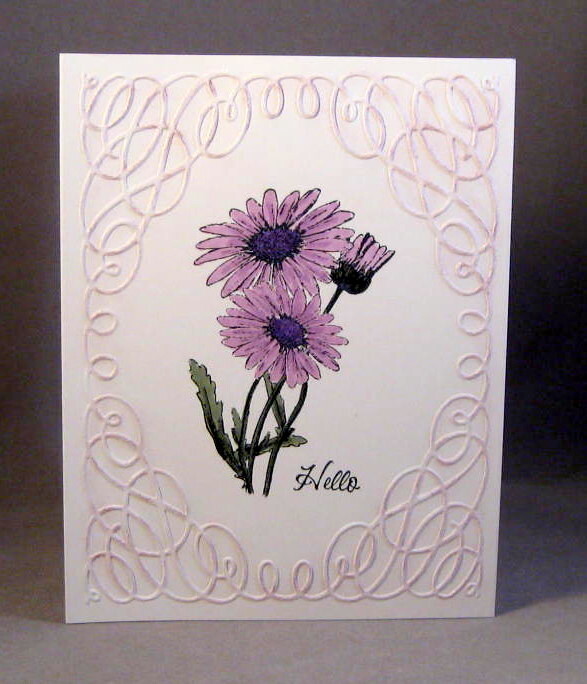 I chose a double spiral clip for my card. 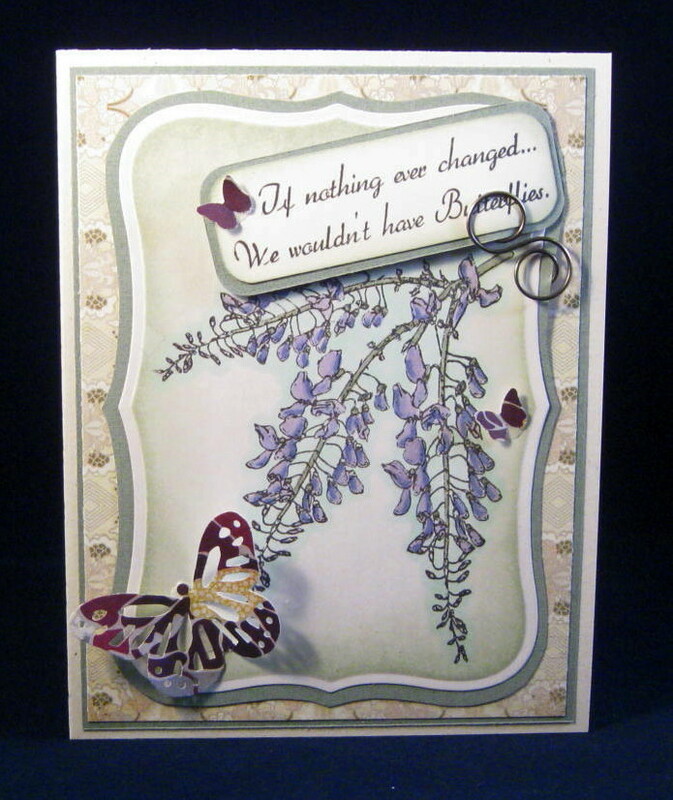 After stamping and coloring my wisteria image, I constructed my card and then added the sentiment panel with the double spiral clip.